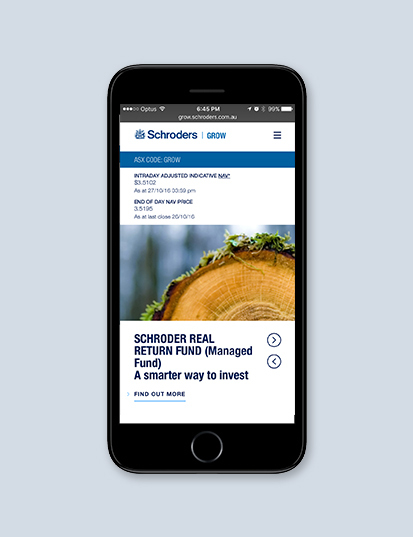 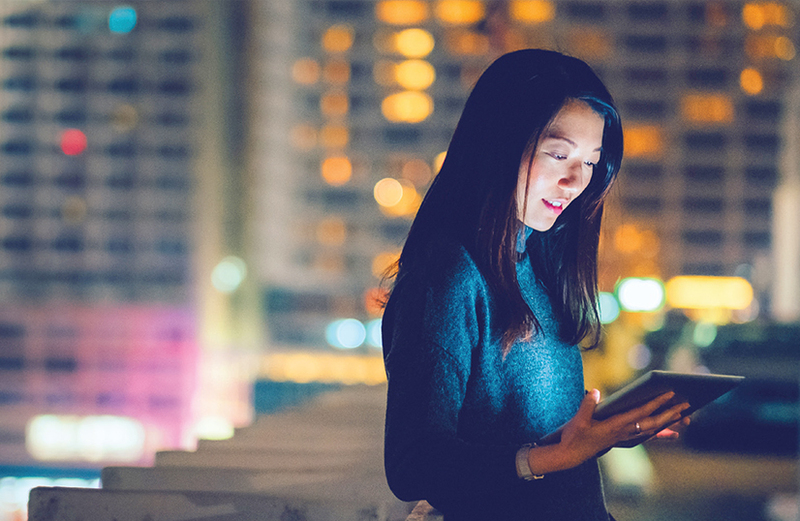 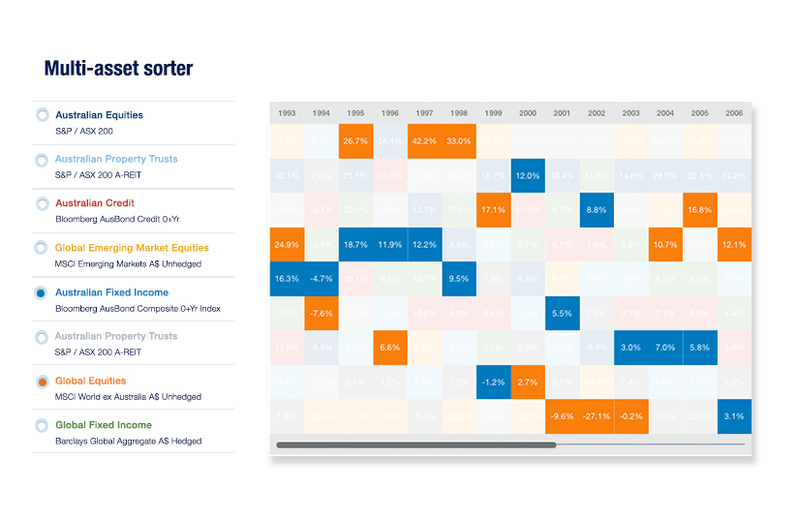 Schroders, a leading global asset manager, approached us to develop a new online direction for the Schroder Real Return Fund. 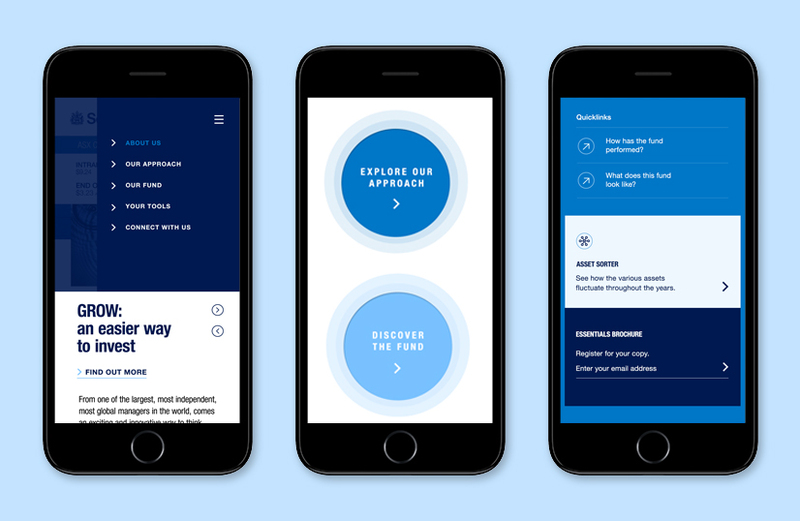 We developed animated infographics, sourced imagery and reviewed content to deliver an innovative microsite that engages advisers and clients alike. 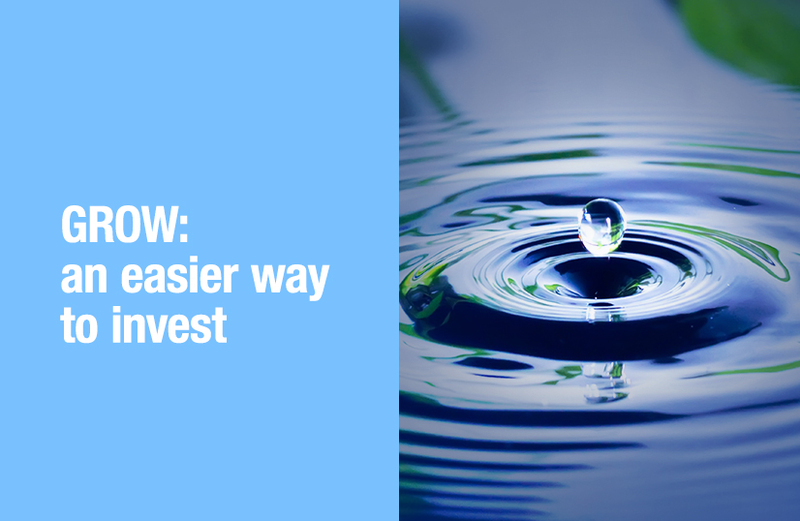 Listed as ASX:GROW, the Schroder Real Return Fund aims to deliver real returns to investors. 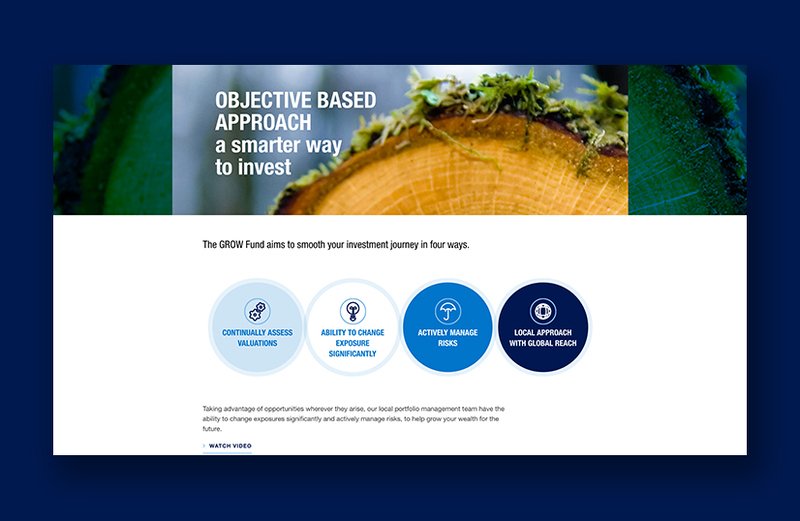 Using a strategic combination of animated infographics, branded imagery and concise content, the microsite communicates key advantages of the Fund to a wide audience. 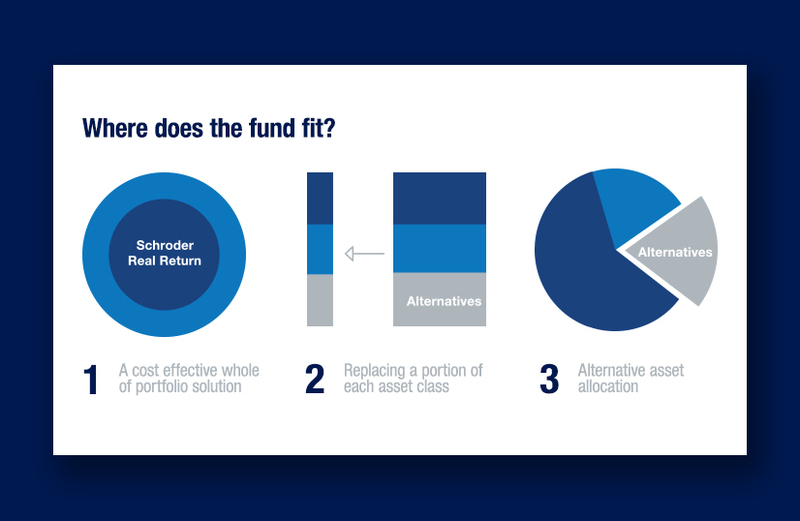 Engaging advisers and their clients alike, it addresses key benefits of the Fund, illustrating its core components, and building a case for investment. 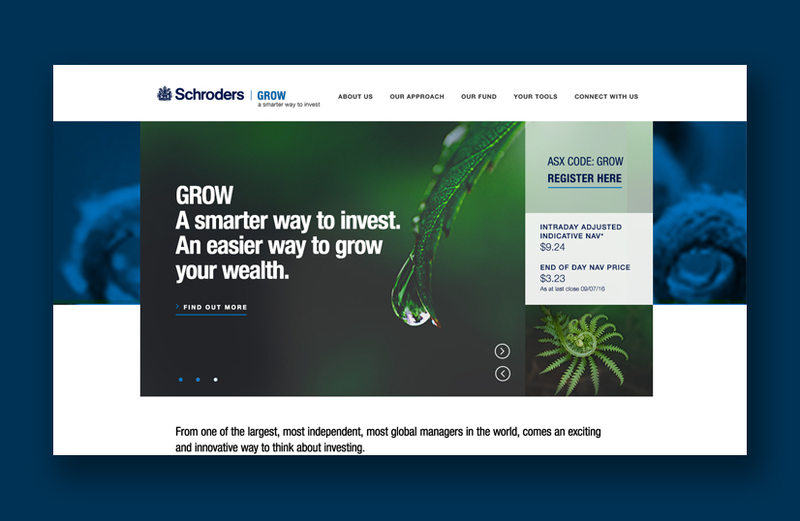 A first for Schroders in Australia, this microsite marks an innovative move to leverage the online space. 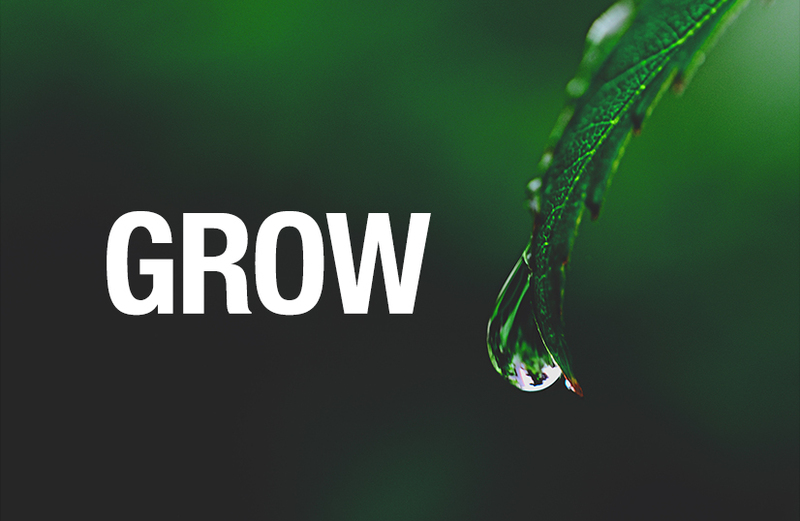 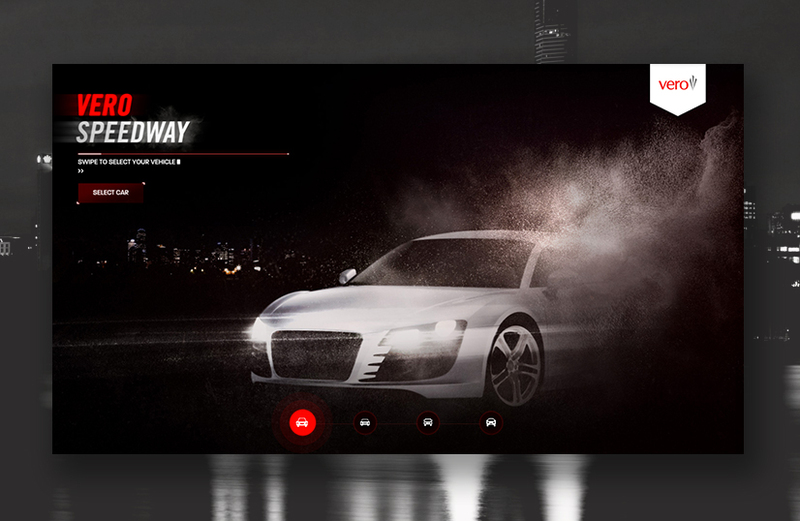 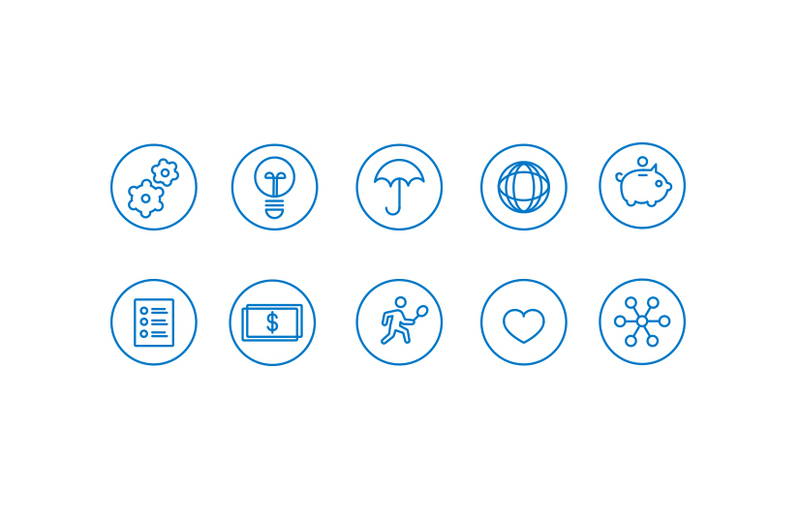 Using the theme of growth, it personifies the Fund and establishes a solid sub brand.